Alisha : Explanation writing : Why do our Muscles get tired ? Explanation writing : Why do our Muscles get tired ? Did you know that a human body has more than 600 muscles ? Well you can find out more by reading this explanation. In this explanation, I will define why do our muscles get tired. Every human has more than 600 muscles in their body.The muscle system is made up of cells that group together to become tissue. In our bodies, our muscles need oxygen and energy so we can work properly. When we’re exercising we need to get enough oxygen and energy to those muscles. When we’re running, hiking or exercising really hard we need enough oxygen and energy to work properly. There are different types of muscles such as, Smooth muscles, Cardiac muscles and Skeletal muscles. Smooth muscle or another name is Involuntary muscles, which move without you even trying. Because Involuntary muscles are moved by different parts of the brain. 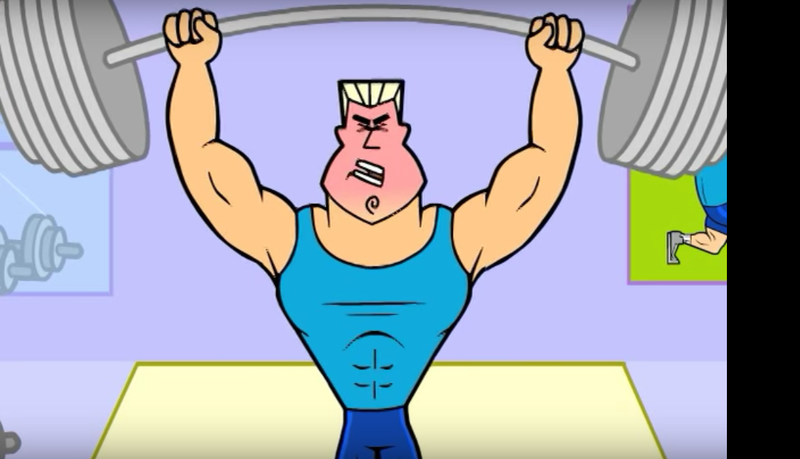 Smooth muscles are at work, when a person throws up. The smooth muscles push the food through the stomach, up the esophagus and out the mouth. When people go to the gym and are lifting weights, they are mainly working on their skeletal muscles. Skeletal muscles are the muscles that give you shape. Skeletal muscles are also the muscles which most people think are the only muscles they have. In this explanation writing I have explained what muscle fatigue is and how it is caused. Once again, Muscle fatigue is when you’re exercising, our muscles need oxygen and energy to work. So when we’re exercising really hard our Muscles sometimes doesn’t get enough oxygen and energy. Why do we need Sleep ? 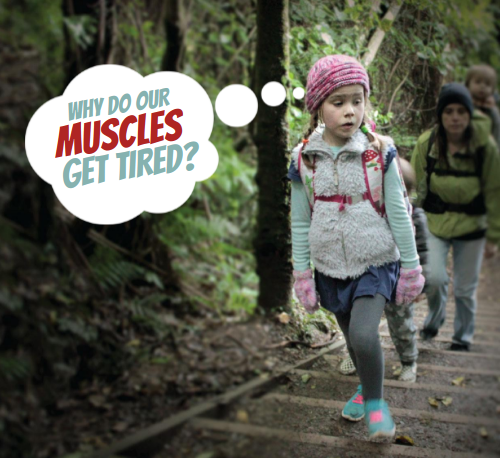 Why do our muscles get tired ?